IT Running is your full service Computer and Information Technology provider. Our wide variety of knowledge and services set us apart. 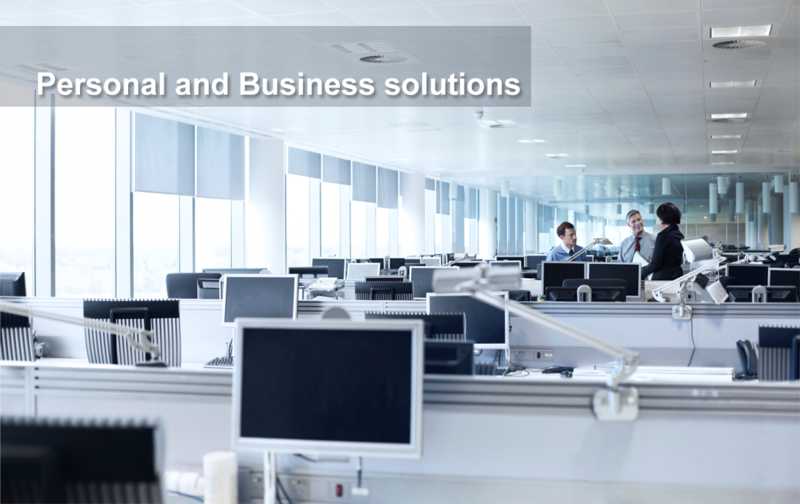 We have the knowledge and resources to build and manage your Business’ computer, email, surveillance, telephone and multimedia systems (televisions, projectors, audio systems and entire conference room setups). We are your IT project management partner that stays with you from day one all the way to project completion. 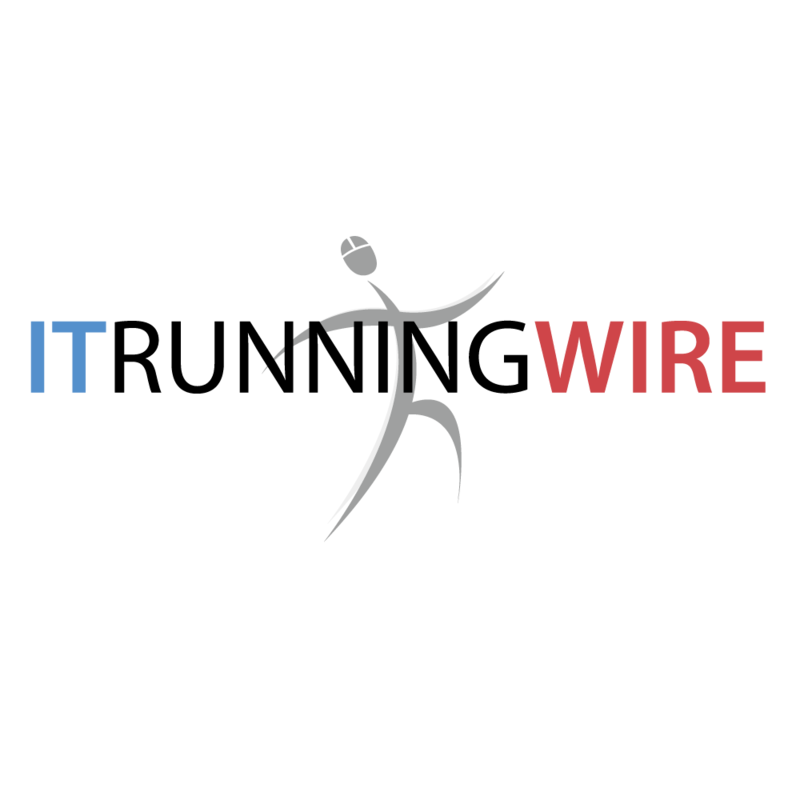 Watch our explainer video below to learn just how IT Running and it's partner Running Wire can provide a full service solution for your home or business. IT Running offers off-site support to our clients. Using our simple and highly effective remote computing software we can solve a majority of issues with out having to ever step foot in your location. Click "Remote Support Log-In" button to the right. Join the session with your name listed. Enter the code we provided. Follow on-screen instructions of any prompts that appear.